Thank you to K+BB for naming Hamish your Product of the Week. To see the original post, click here. Click here to connect with K+BB on Facebook or follow @KBBconnect on Twitter. 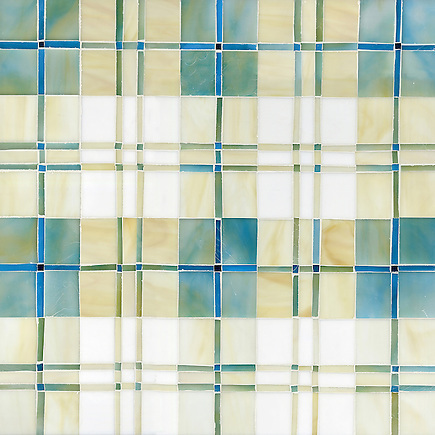 Hamish, a jewel glass mosaic field, is shown in Lavastone, Pearl, Moonstone and Marcasite. 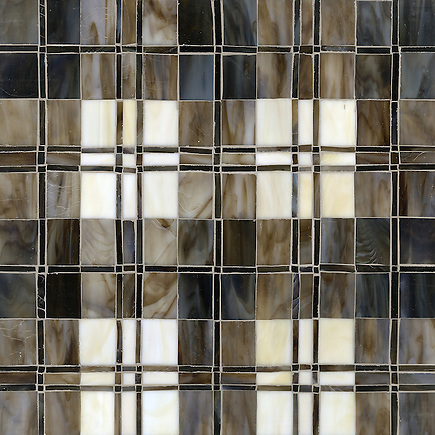 Hamish, a jewel glass mosaic, is shown in Lavastone, Schist, Quartz, Jasper and Obsidian. 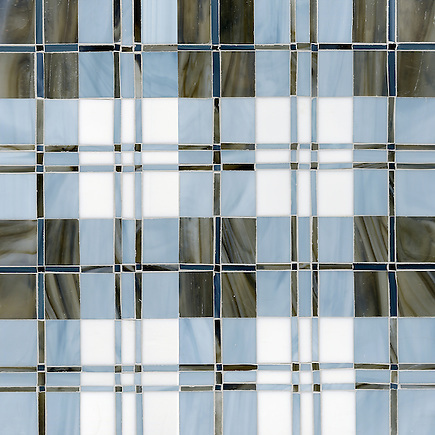 Hamish, a jewel glass mosaic, is shown in Aquamarine, Quartz, Moonstone, Marcasite, Agate and Chrysocolla. 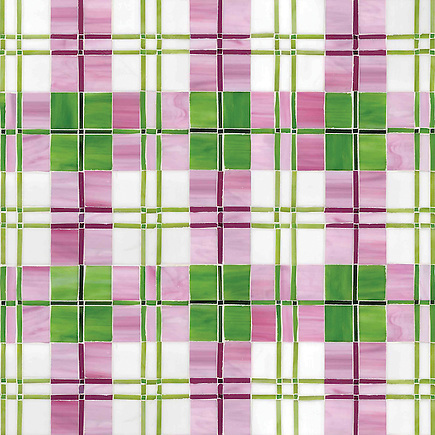 Hamish, a jewel glass mosaic, is shown in Rose Quartz, Moonstone, Verdite, and Greta. Click here to see what else is new at New Ravenna Mosaics or share your thoughts by clicking the social links below.